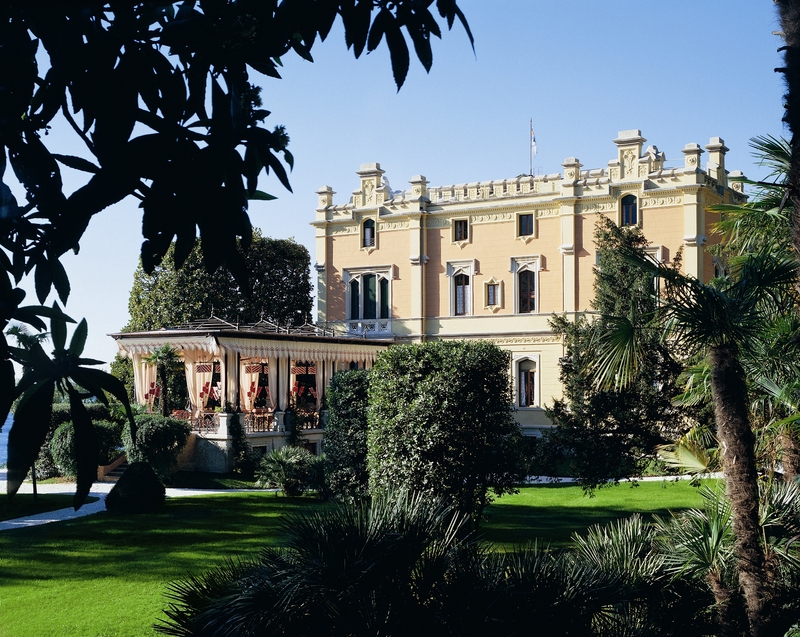 The Grand Hotel Villa Feltrinelli is located in the old fishing village of Gargnano on the western shore of Lake Garda, near the towns of Verona, Bergamo and Mantua. Surrounded by a 3.2 hectare park, the neo-Gothic villa was built in 1892 as a summer home for the famous Italian publisher Feltrinelli family. It once served as a residence of Benito Mussolini during the Second World War, following which, it stood empty for several years, until 1997, when more than 30 million euros was spent renovating the house. Today, the Grand Hotel Villa Feltrinelli is a luxury hotel with 20 suites and two separate cottages that accommodate a maximum of 40 guests. Each room is filled antiques, some of which are the original pieces of the Feltrinelli family. 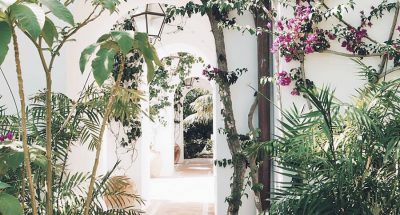 Click through to view the all the beautiful details — the gardens and terraces, vaulted ceilings and frescoes . . .